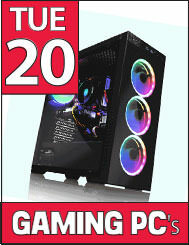 Home/News/12 Days of Black Friday! 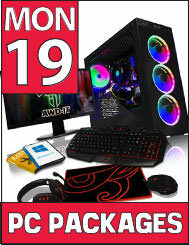 Not a Partridge or Pear Tree in sight - just AMAZING deals in our 12 Days of Black Friday! 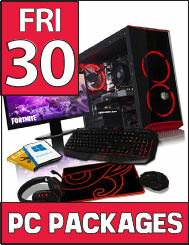 Check the website each day between the 19th and 30th November for some seriously epic discounts, deals and special offers! 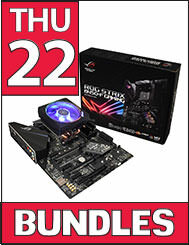 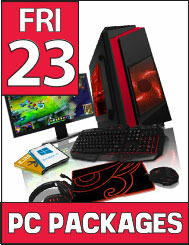 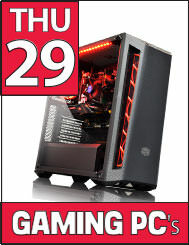 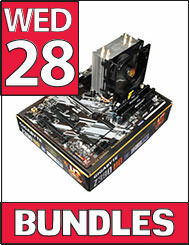 Starting on Monday 19th November where we will be discounting prices on some of our awesome Gaming PC Packages! 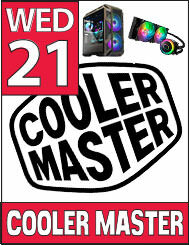 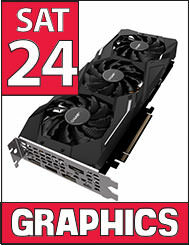 Then over the course of the next 12 days we will have irresistible offers on Gaming PC's, component bundles and graphics cards - plus some crazy deals from our friends at Cooler Master and Corsair! 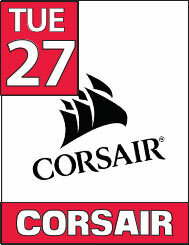 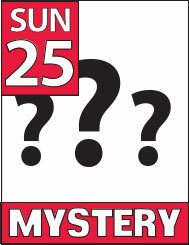 So make sure to check the site each day so you don't miss out! 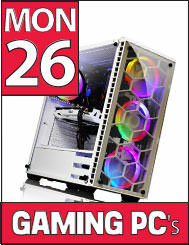 Or subscribe to our newsletter for a reminder direct to your inbox!